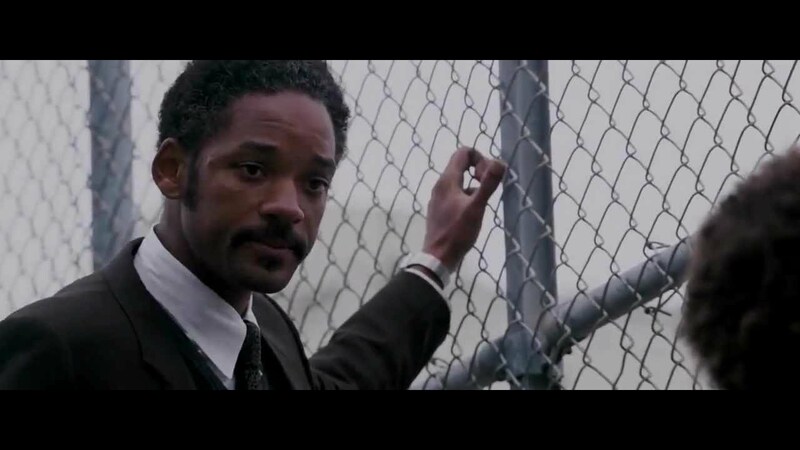 ‘Pursuit of Happyness’ is an inspired movie based on the true story of Chris Gardner that I love watching over and over again. It is about a man who is struggling to find the secured job and feed his son. He went through from having a home to a homeless man with his son. But with courage and strong belief, he finally could find an internship with a company and finally become so successful. Life is full of hardship and we need to deal with it. Here is the saddest scene from the movie, being a father but could not give a son a place to sleep. He decided to sleep in the public toilet.